Serralunga d’Alba is a small town with a population of just over 500. On the summit of its hill is an imposing and unique medieval castle. 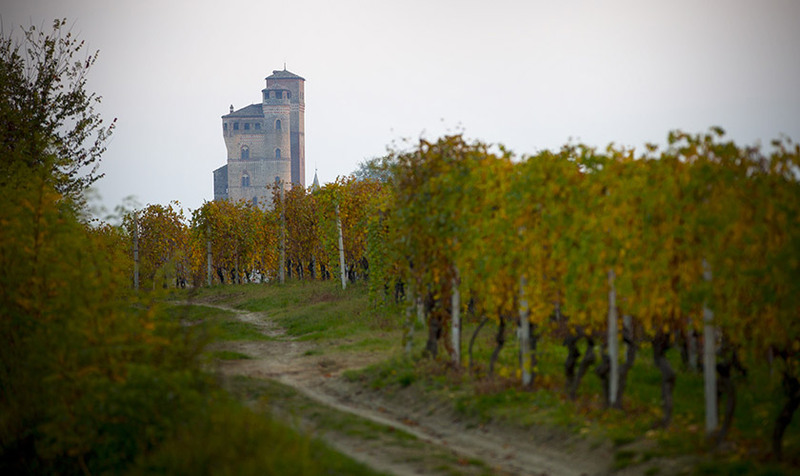 One of the best known of the 11 Barolo producing towns, it has a special terroir, making its wines unique and highly distinctive the world over. It is on these gentle hills that the Villadoria cellars are located, with vineyards climbing high up to the west towards the castle.